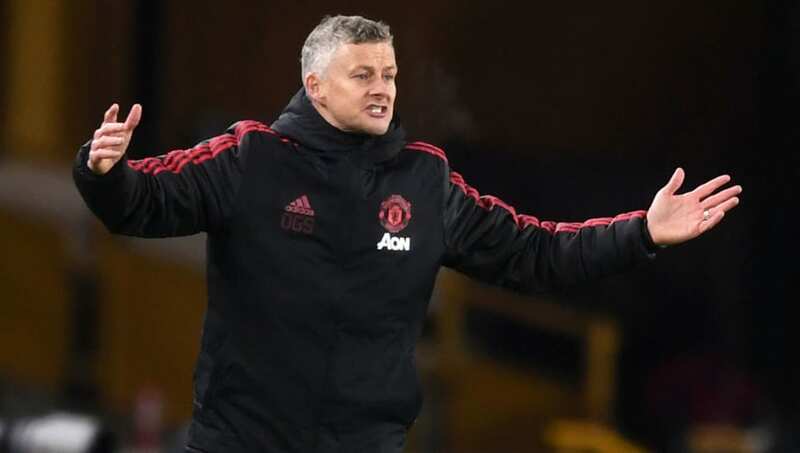 ​Manchester United manager Ole Gunnar Solskjaer has confessed that his side's chances of finishing in the top four of the Premier League took a huge blow as they fell 2-1 to Wolverhampton Wanderers on Tuesday. ​Speaking after the game, Solskjaer insisted that ​United can still finish in the top four, but it will certainly be more difficult as a result of the loss. United missed the chance to leapfrog both ​Arsenal and ​Tottenham Hotspur into third place in the ​Premier League table, and instead remain fifth. They are level on points with Mauricio Pochettino's side, but United have played one game more than their direct rivals. Should ​Chelsea beat ​Brighton and Hove Albion on Wednesday, United will fall to sixth in the standings, two points away from the top four. The Red Devils must now look to bounce back when they face ​Barcelona in the ​Champions League, before welcoming ​West Ham United to Old Trafford as they seek an immediate response in their pursuit of Champions League qualification.